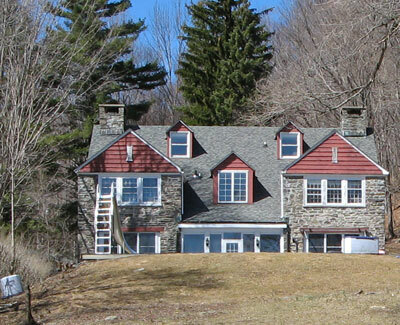 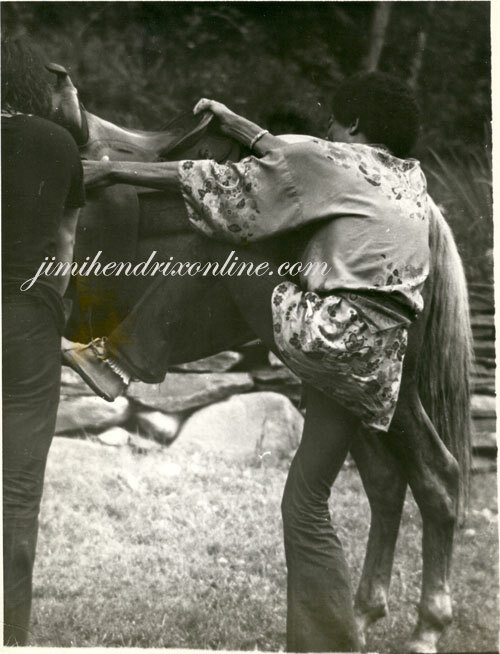 In the late Summer of 1969, as a getaway, and to begin planning his next musical endeavour, Jimi Hendrix rented a farmhouse in upstate New York near the villages of Shokan and Boiceville. 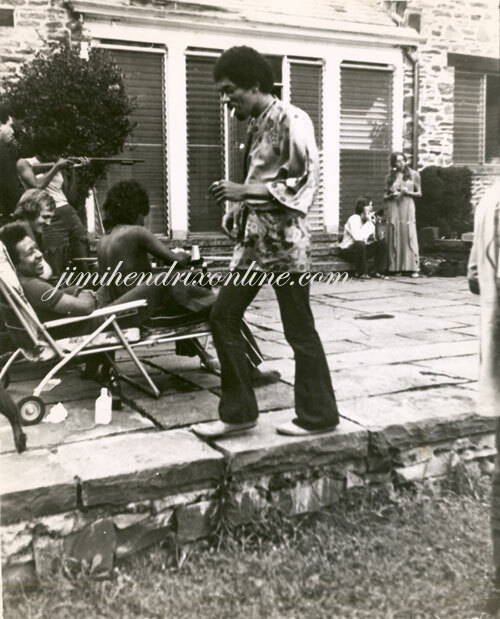 There he hung out with Billy Cox, Mitch Mitchell, old Nashville friend Larry Lee and a host of other musicians, friends and hangers on, jamming, writing new music and rehearsing the band that would later play the legendary Woodstock Festival with him. 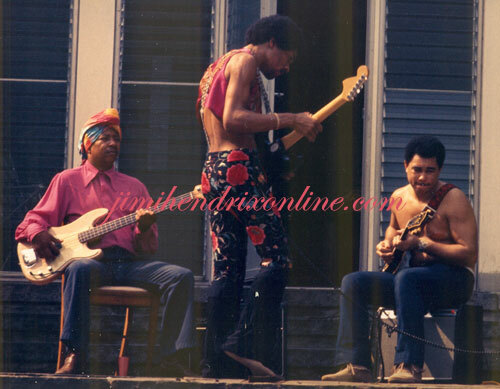 This place has become known in Hendrix lore as "Shokan House." 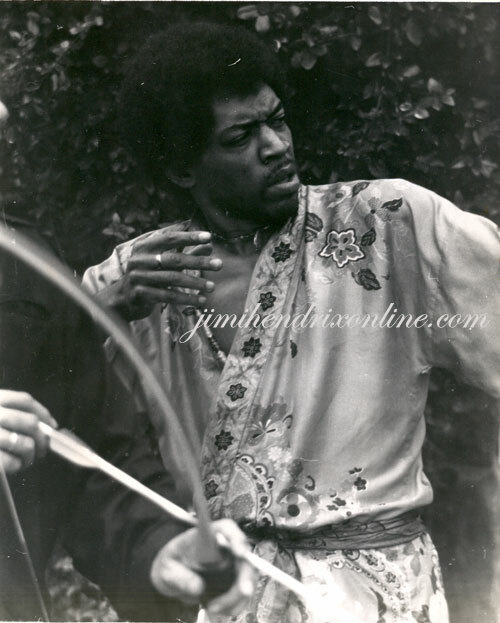 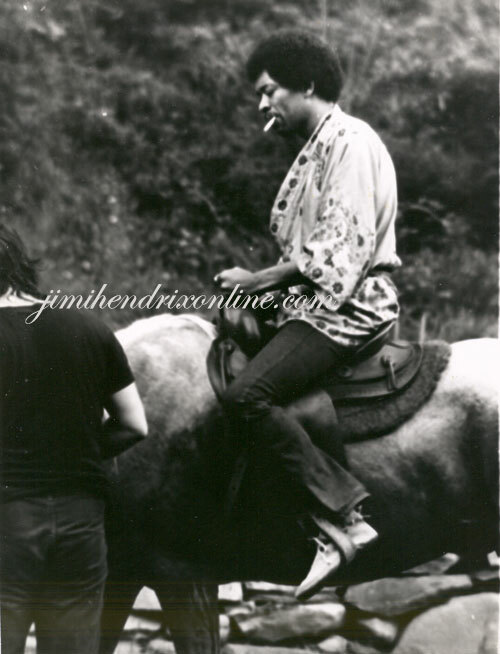 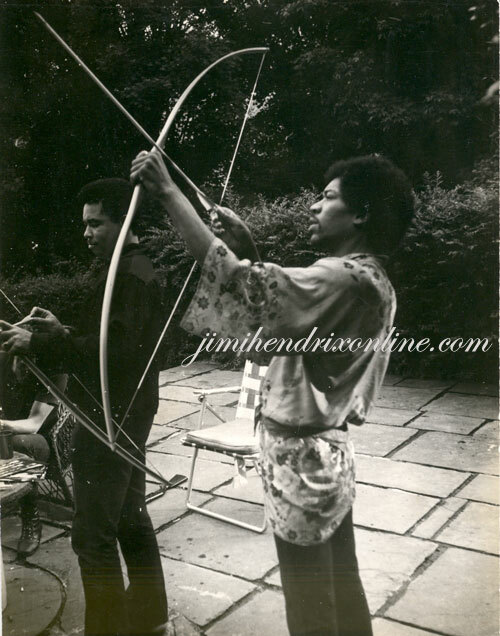 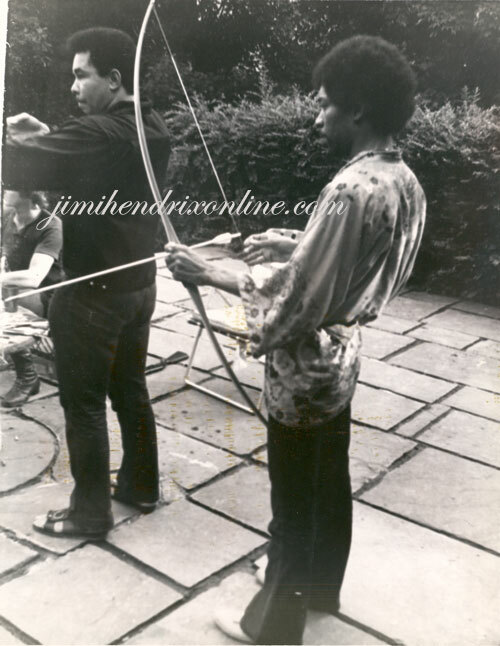 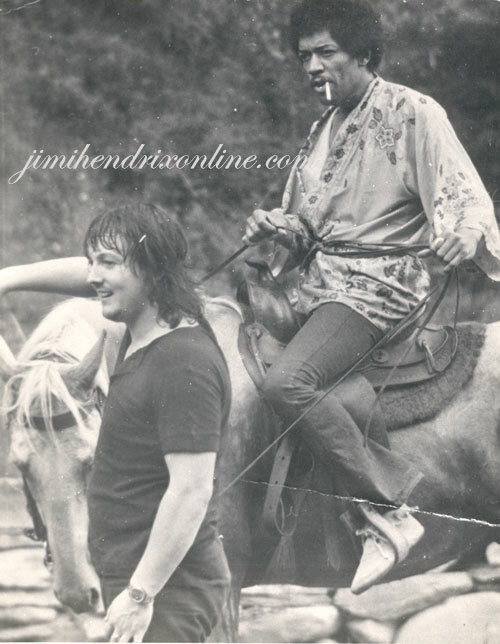 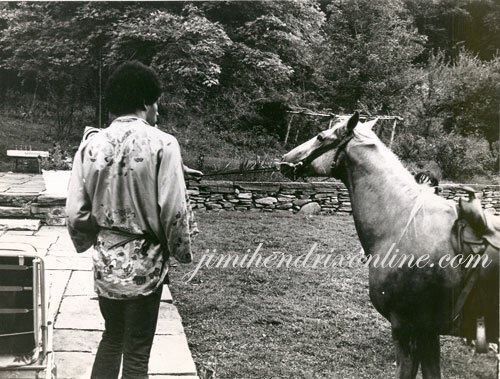 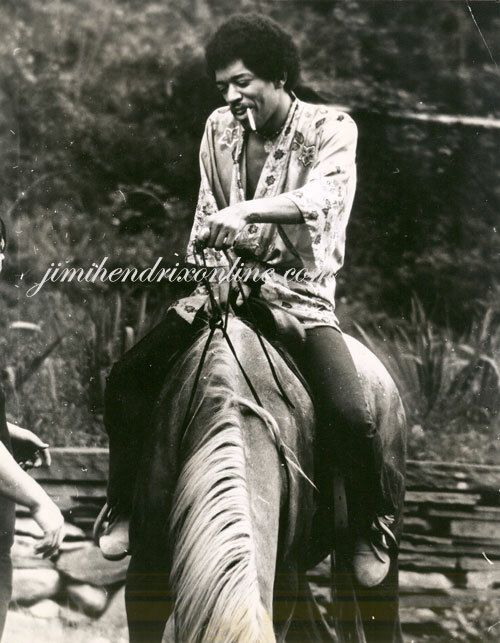 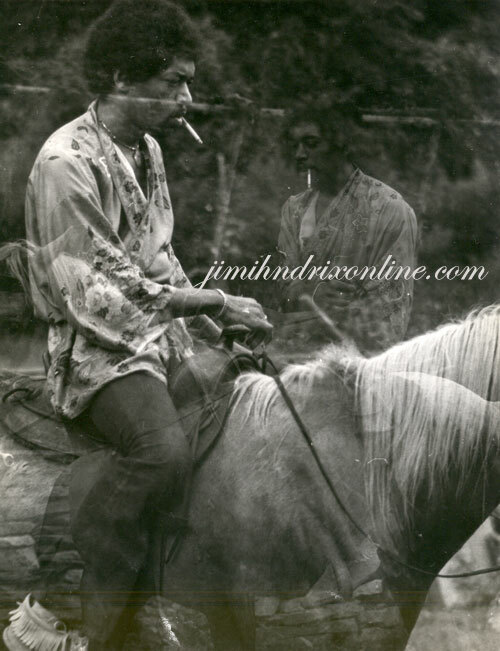 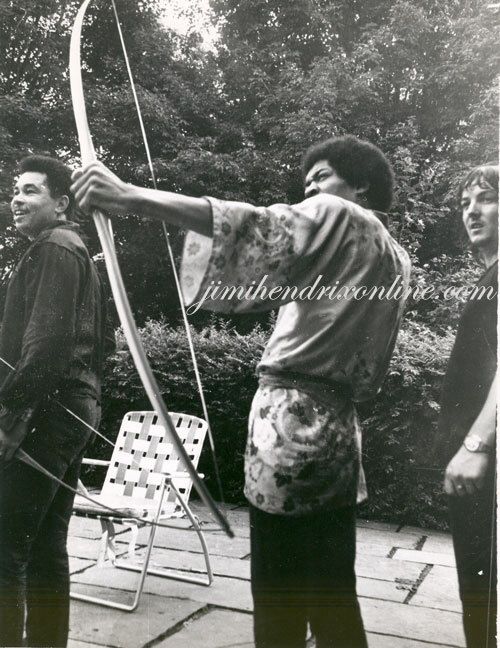 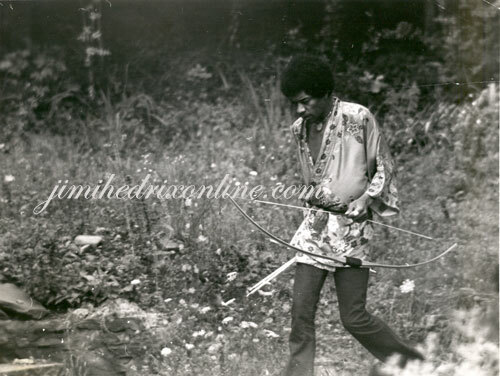 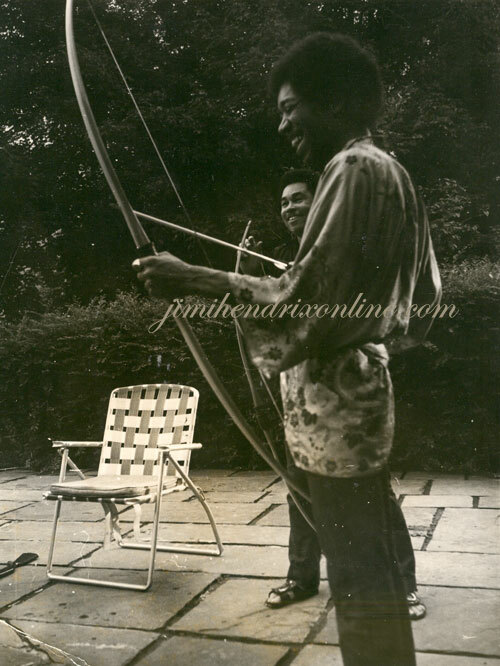 In this series of photos taken by the late Willis Hogan (thanks to Billy Cox for helping us to find Willis, and to Bill Nitopi for the leg work and research) we see Jimi and friends enjoying the countryside and activities around the house.